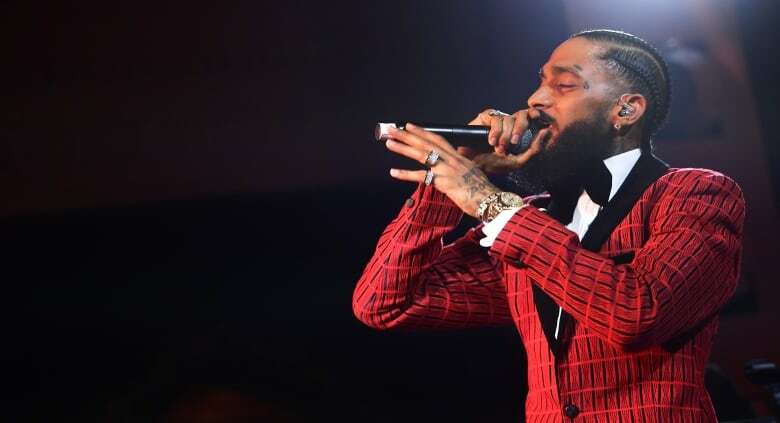 Los Angeles police say the man suspected of fatally shooting rapper Nipsey Hussle over the weekend has been arrested near Los Angeles. Earlier Tuesday, LAPD chief Michel Moore told reporters that 29-year-old Eric Holder and Hussle knew each other, but the chief didn’t disclose any details about the nature of the dispute or how the two men knew each other. He said the shooting was not gang violence. Hussle was shot outside his South Los Angeles clothing store on Sunday, a day before he was to have a meeting with Moore about the relationship between police and the inner city. Earlier, police said they believe Holder fled the scene in a 2016 Chevy Cruze that was waiting in an adjacent alley. Details about Holder were released shortly after 19 people were taken to local hospitals — two in critical condition — after a vigil for Hussle turned violent Monday night. 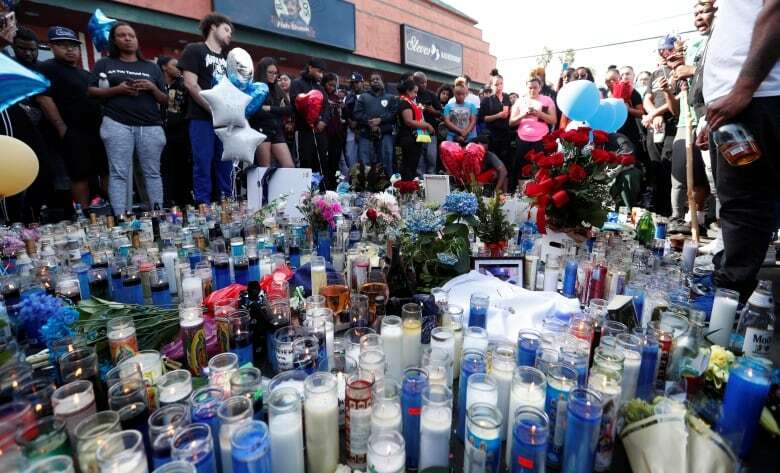 An autopsy performed Monday found that Hussle’s death was a homicide, caused by bullet wounds to the head and torso. At that time police did not reveal a motive or publicly identify any suspects. Two other men standing near Hussle during the attack were shot and wounded. For a decade, he released much sought-after mixtapes that he sold out of the trunk of his car, helping him create buzz and gain respect from rap purists and his peers.